Assistant Professor Tara Ridge-Hankin PT, MS, SCS, CSCS, is vice chair for Post-Professional Education, Department of Physical Therapy. She is responsible for surveying the post-professional education landscape and developing and implementing a plan to expand these offerings to meet the needs of local, regional, national and international PT audiences. Ridge-Hankin develops educational offerings to support residency and fellowship training and preparation of physical therapists for specialty certification in orthopaedics, orthopaedic manual therapy, sports, neurological, geriatric and women’s health physical therapy. 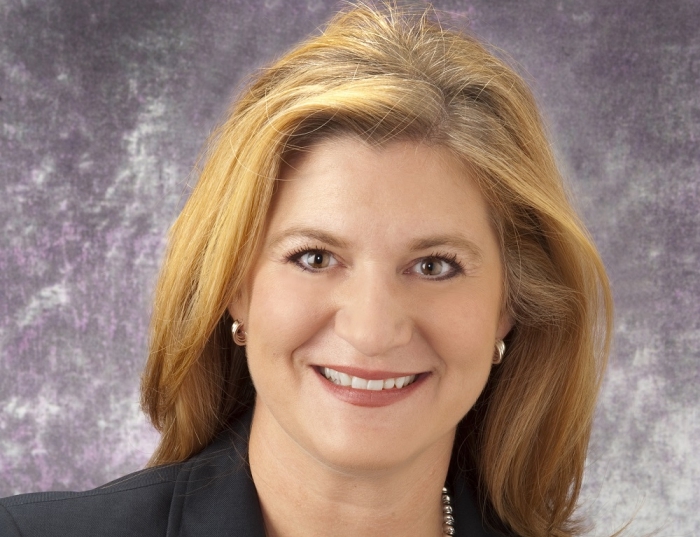 Previously, Ridge-Hankin worked for the UPMC Centers for Rehab Services where she held several management positions. She has also been an active member of the Program Services Council of the American Board of Physical Therapist Residency and Fellowship Education (ABPTRFE), serving as chair and director on the board.